Check out our plans. Enroll Today! YEP Energy is ready to serve your residential electricity needs. No tricks, no games – just competitive rates. We are ranked among the best! 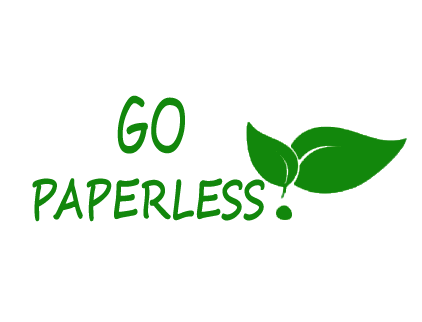 Go Paperless. Signing up is easy! Sign up for paperless billing now! Enjoy the convenience of managing your account online anytime, anywhere. We will email or text payment reminders when your bill is coming due! You and your friend share in savings! One form, one click, and you're there. 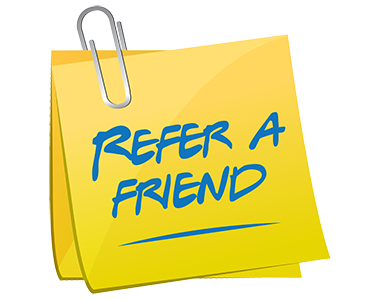 Both you and your friend receive a $25 credit, no catch. No pressure, sign your friend up at any time.